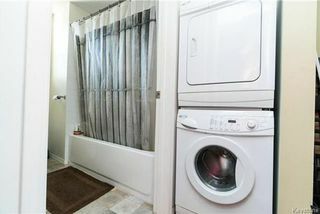 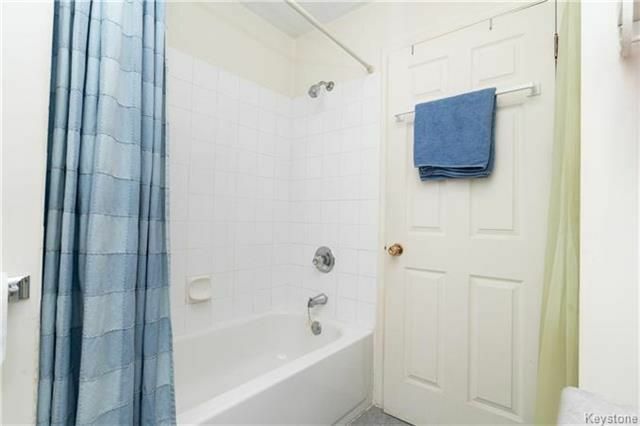 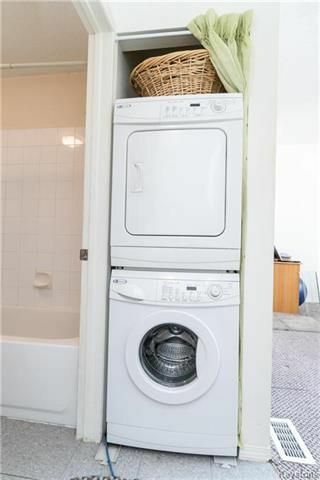 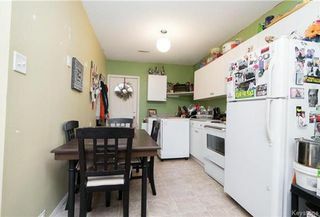 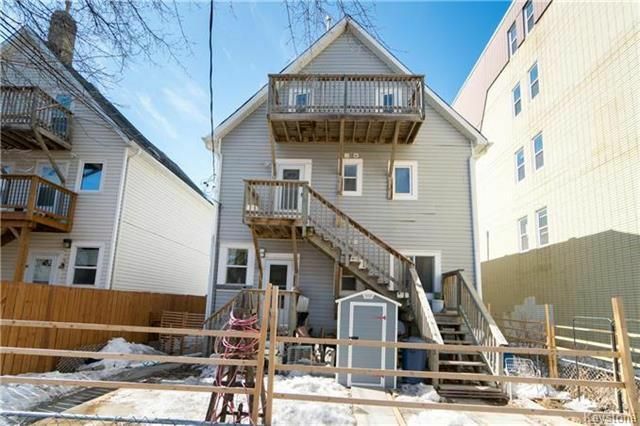 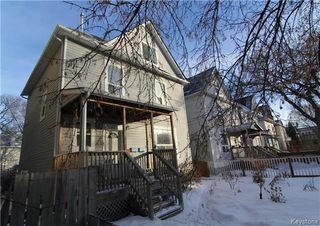 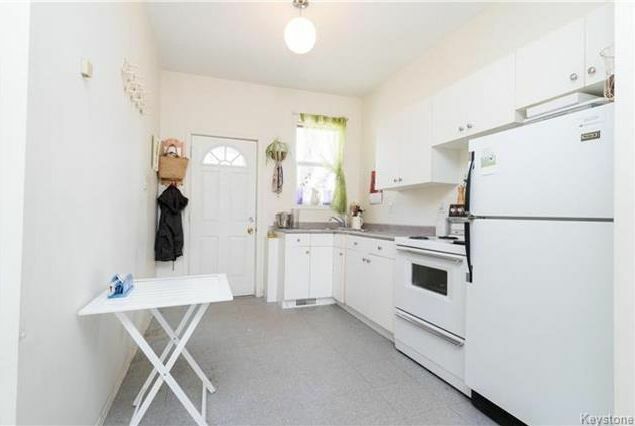 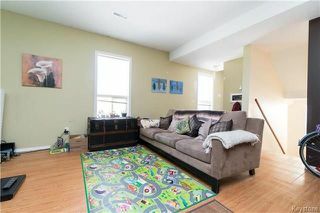 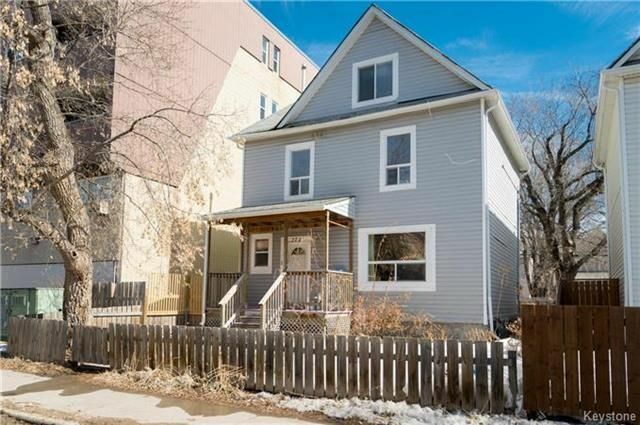 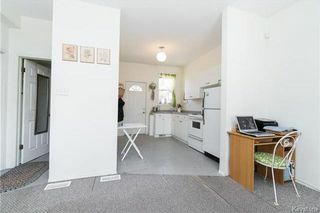 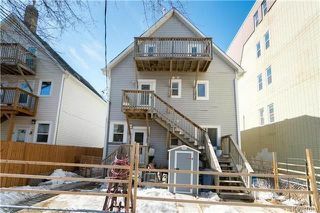 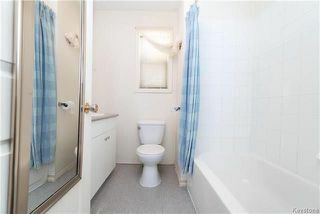 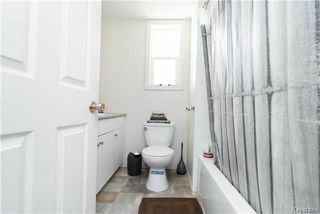 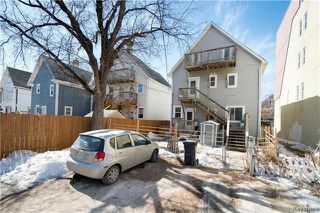 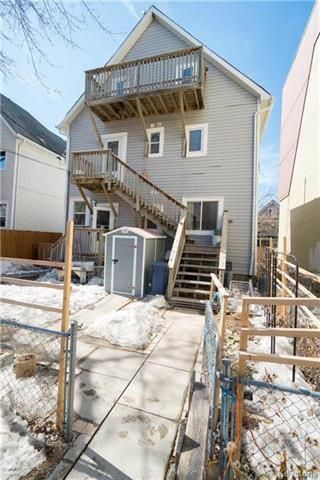 *WEST BROADWAY DUPLEX*ALL UTILITIES SEPARATE*COMPLETELY UPGRADED/RENOVATED 2007*This property is ideal for an investor looking for a legal duplex which comes with all utilities separate (gas/hydro/water) or for someone looking to owner occupy and have the opportunity to supplement their mortgage. 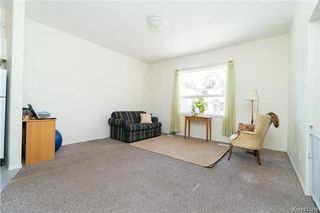 The very spacious main floor unit is equipped with 1 bedroom, kitchen, 4pc bathroom and family room. The upper floor unit comes with 3 bedrooms, 4pc bathroom, kitchen and family room. 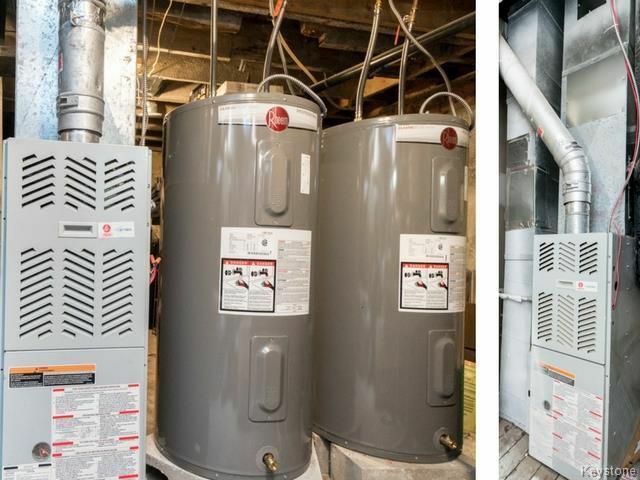 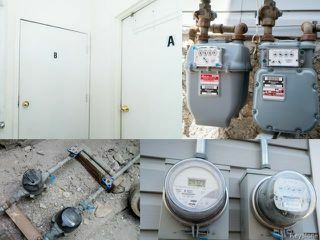 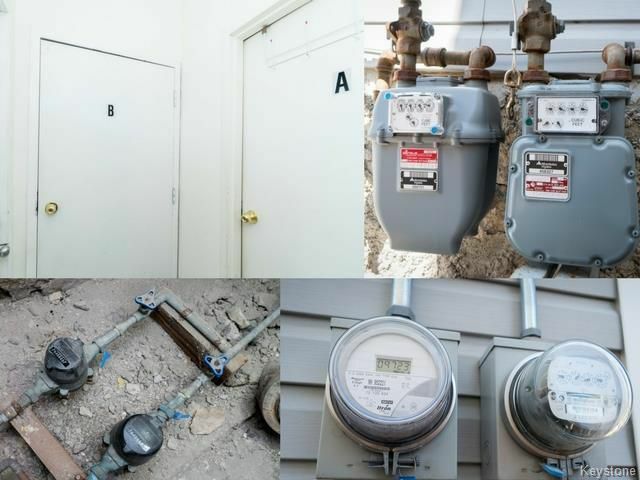 Both units come with insuite laundry, separate furnaces, separate hot water tanks, parking and 2 private entries. 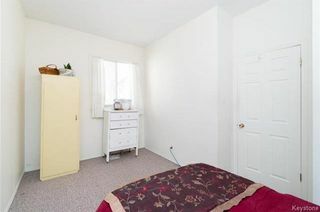 The main floor unit will be vacant on possession giving you the opportunity to set your own rent. 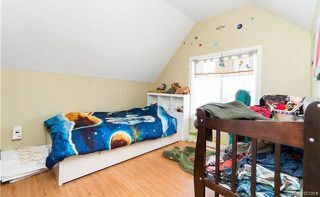 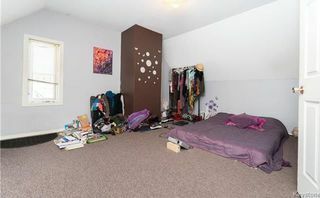 This duplex is conveniently located close to public transportation, shopping, Portage Ave, Polo Park, downtown, schools, fantastic restaurants and coffee shops. Great opportunity for an investor to get into West Broadway and take advantage of the growing popularity of this neighbourhood.